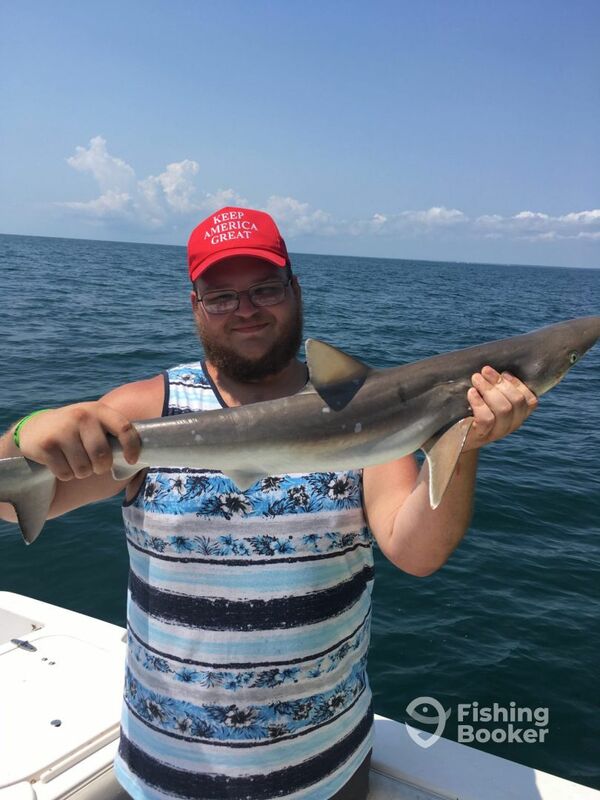 ​​My dad first got me onto fishing around the age of 9. 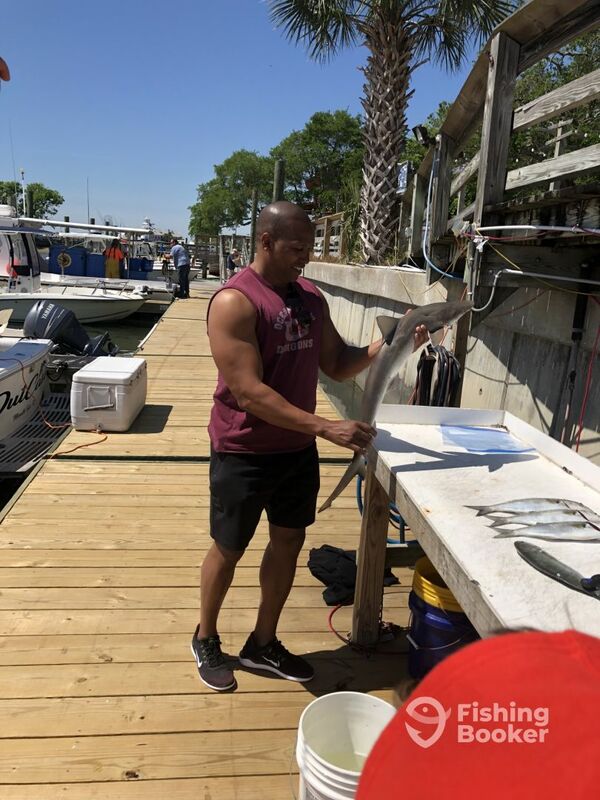 When I first stepped on a boat and held a fishing rod in my hands, I knew that it was something I wanted to do. 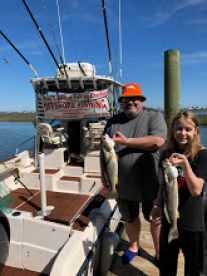 We both loved the water and boats, and so over the years, we went fishing every chance we had​​​. 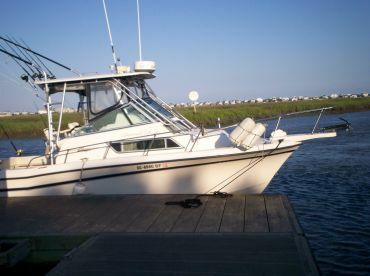 As I got older, I bought my own boat and continued to fish as much as I could. 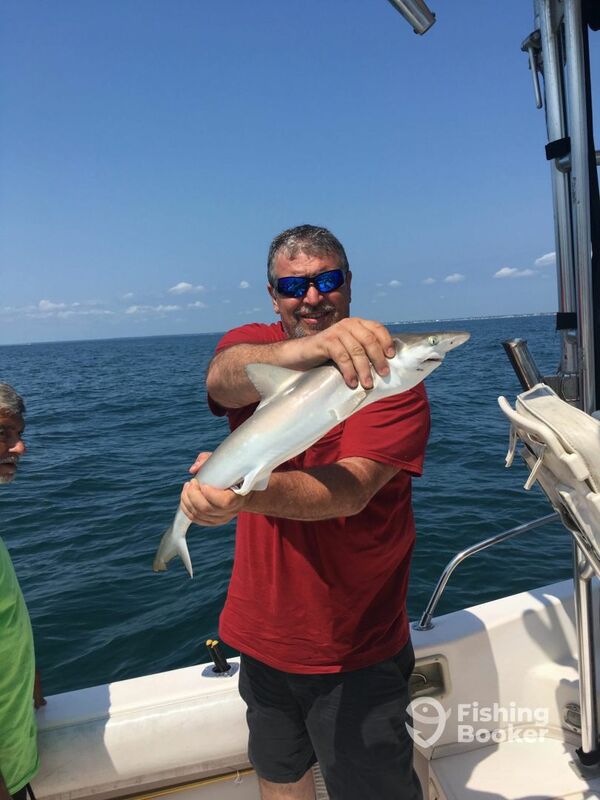 I fished up and down the coast from Maine to Florida, mostly enjoying offshore fishing, but I have to admit that nearshore fishing can be just as fun and exciting. I decided to become a charter captain so that others could experience the joy of fishing. 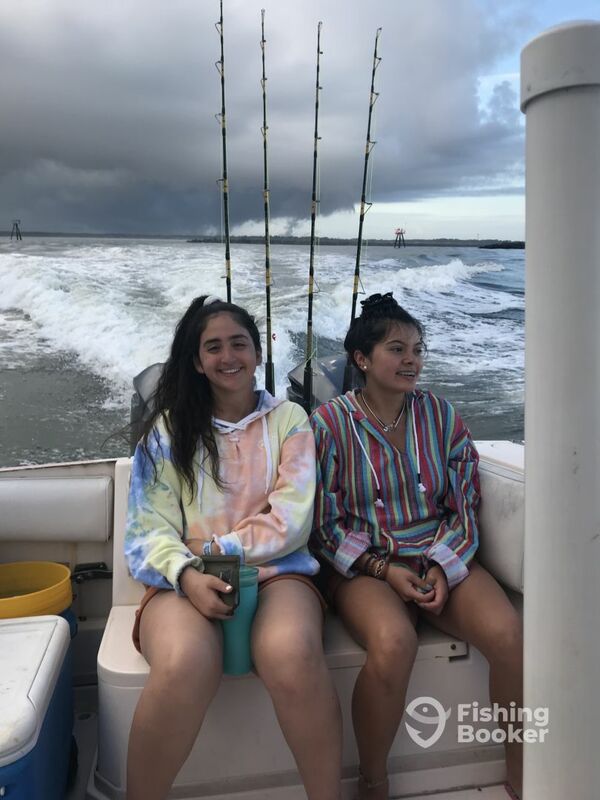 Whether with a group of friends or a family, there is nothing like getting on the water and watching the smiles on everyone's faces and creating memories for a lifetime. To this day, Brag and Release Fishing Charters continues to ​create memories for all our guests. 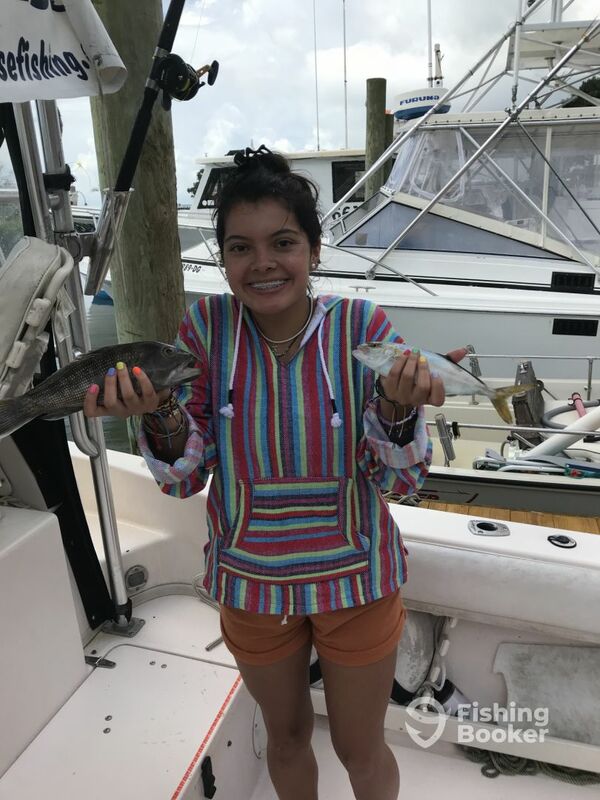 Come fish with us, and get used to the screaming reels and tail-walking fish... because "THAT'S HOW WE TROLL"
Our style of fishing is to catch fish. 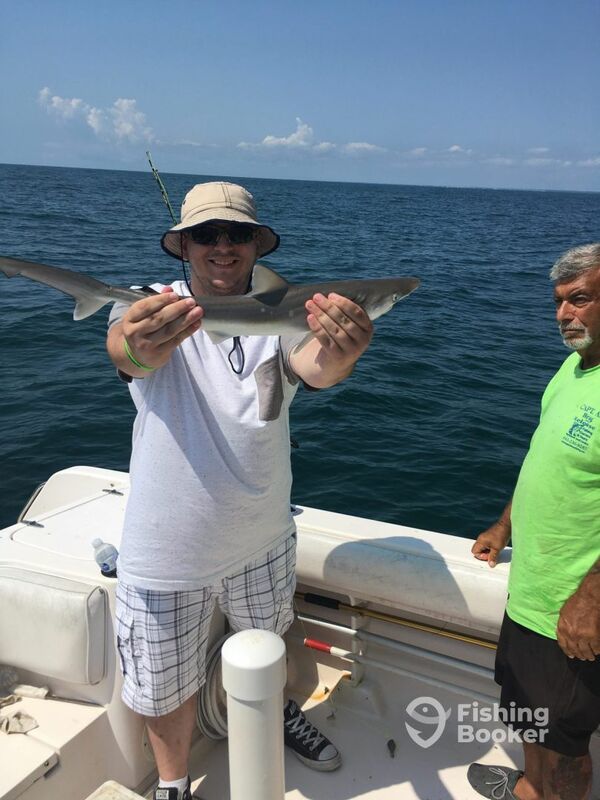 We'll go the extra mile for you to catch fish, "Literally"
Great trip for us. 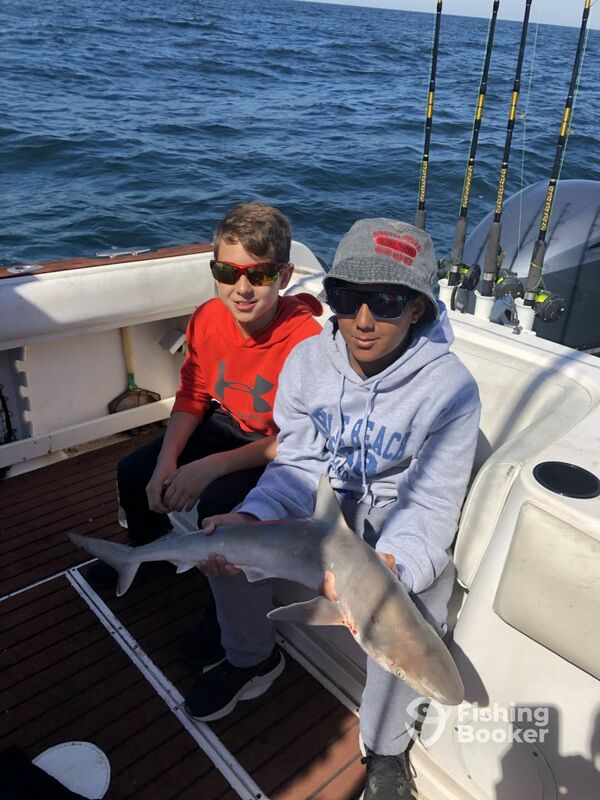 Boys 1st time Saltwater fishing, and they loved it. Captain Al put the boat over the fish, left it up to us to catchem’ 1st mate Danny assisted greatly with excellent tips on fishing. 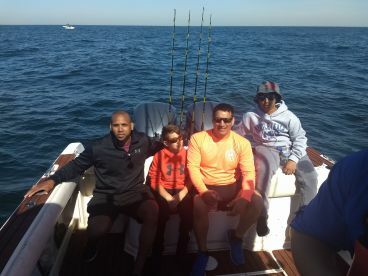 A great experience had by all of us and will definitely go out again with Captain Al and 1st mate Danny. It was my pleasure to have these two dad’s and their very well behaved sons aboard. The dad’s should be very proud of their sons even if the young boys well out fished their dads. It would be my pleasure to have them back anytime. 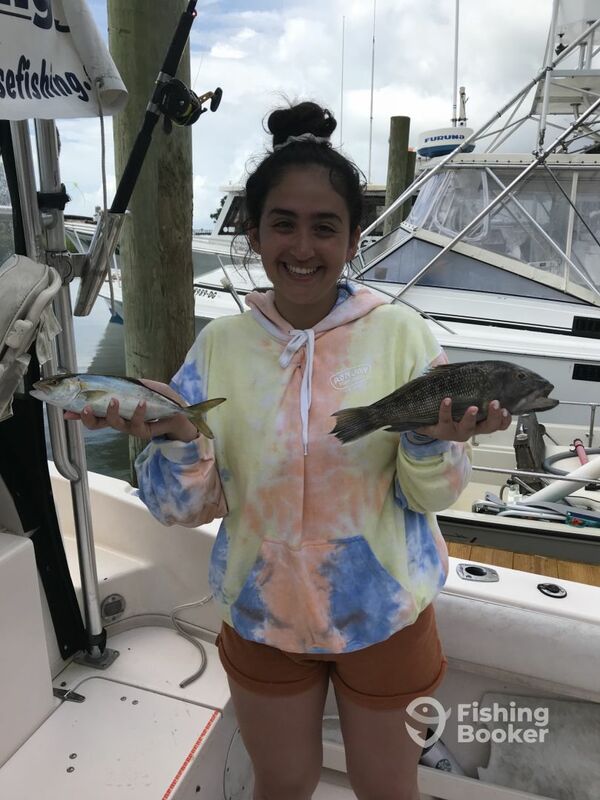 This is the second time our family has done a fishing charter. Last year the one we chose was just “okay”, but this year we found Brag and Release and WOW, what a great choice we made! Captain Al went above and beyond, watching weather and dodging stormy forecasts to get our guys out on the sea. He was very knowledgeable and personable and went the extra mile to make sure they caught some worth bragging about! 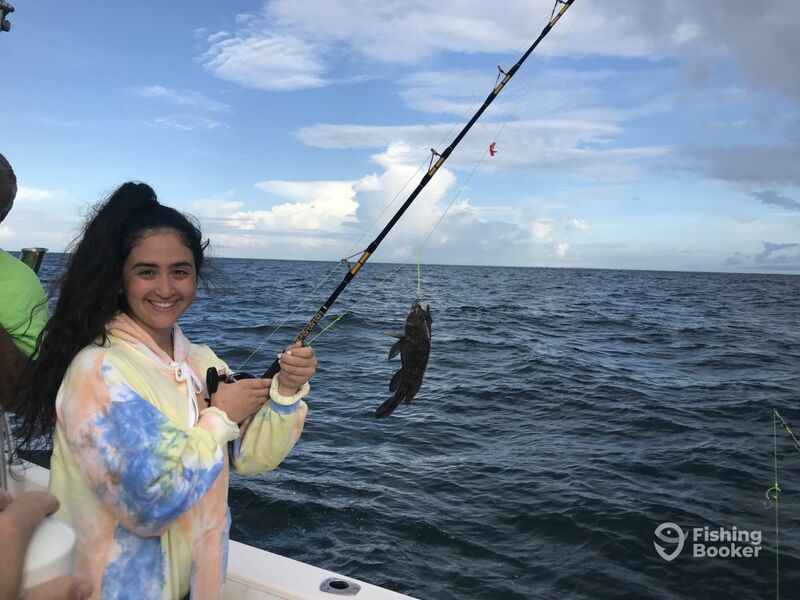 If you are looking for a trip that feels personal and not so commercial, where your family or group can make memories and feel comfortable, get with Brag and Release and ask for Captain Al. 5 stars and then some! It was my pleasure to have this group of GREAT people aboard. All of a sudden I have this urge for peanut butter. Great people and great fun…that’s what it’s all about. Thank you for the kind words. Hey!! I just looked up the word Gruff . We had a great time with Captain Al and his first mate, Jo! They made sure all our needs were met. If you’re nervous about boating on the sea, their expert experience of the sea and fishing put all of us at ease. They were helpful in many other ways, as well!! 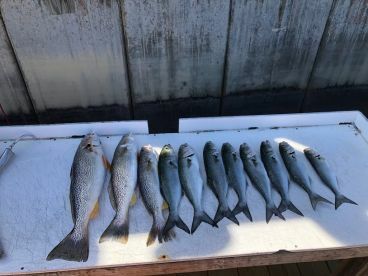 I did not want to bait the hooks or remove the many fish we caught and they were very happy to accommodate me!! Very pleasant men! 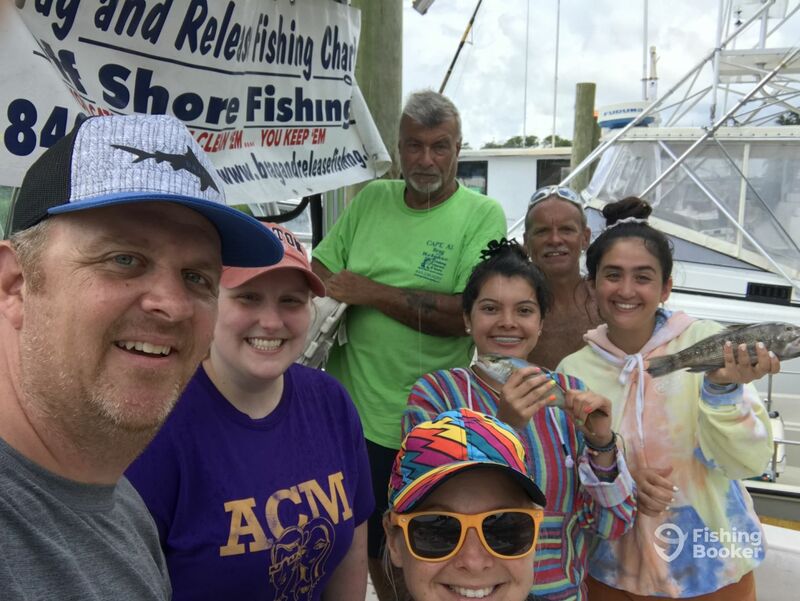 Looking forward to our next fishing adventure with them! Had a great time with the family. 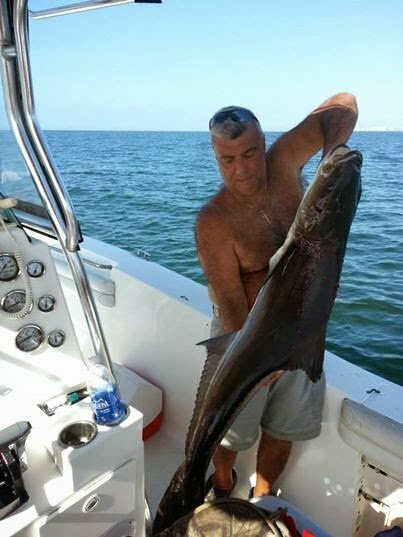 Capt Al avoided all the rain and storm and got us on some good fishing. Everyone had a good time. On the return we spotted some Dolphins. Capt Al turned the boat around and we followed them for a bit while everyone took pictures and videos. We did the 4 Hr trip as I wasn’t sure if everyone would last all day.